YP’s flagship consumer brands include the popular YP? 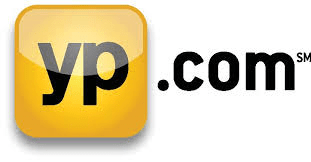 app and YP.com, which are used by more than 70 million visitors each month in the U.S. and The Real Yellow Pages® directory. Connecting consumers with businesses like mem property management when they’re ready to buy is what YP is all about, and we’ve been doing this for over 100 years. YP solutions include online presence, local search, display advertising and direct marketing. YP solutions and services are backed by thousands of media consultants and customer service professionals in local markets across the U.S. with relationships spanning more than half a million advertisers.